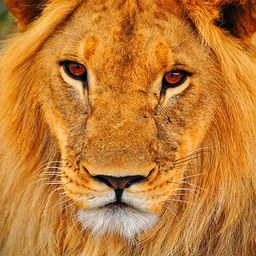 © Michel Zoghzoghi. All rights reserved. 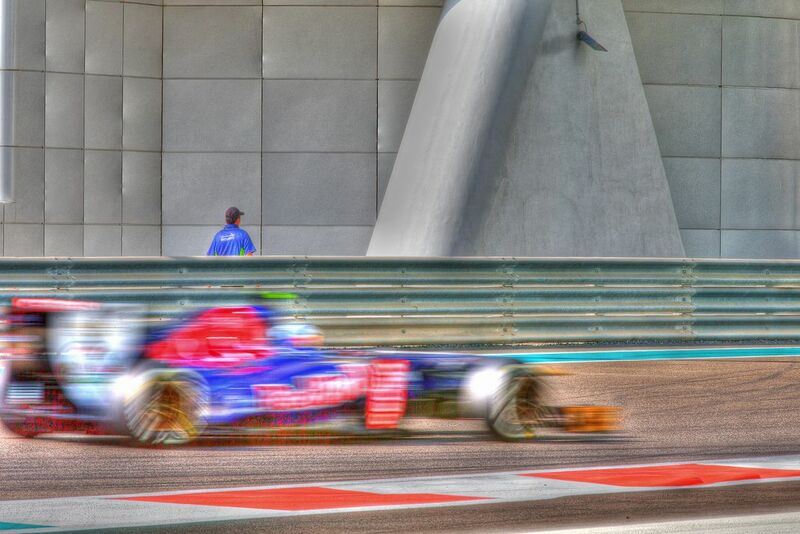 A Red Bull car speeding by during the Abu Dhabi 2013 Grand Prix. Date Uploaded: Nov. 8, 2013, 7:28 a.m.